Our quality is Best , Try 1ml Vial first to believe us . India is a country which is highly known for ayurvedic practice which has been continuing from the ancient times; this ayurveda is in fact, has a lot to do with the wonderful sandalwood. This sandalwood has been in a long association with the famous ayurveda. The history of sandalwood as a perfume can be found in various sources taken from the ancient texts comprising of details of medicinal ingredients. When it comes to the thick history of sandalwood one can find the details revealing that this medicinal wood has more purposes rather than using as medicine. In ancient times, this wood was also used as a sacred wood for performing the devotional rituals and countries like China and Tibet this wood was used as medicines. The history of sandalwood as perfume can be traced with the fact that during 700 B.C. the joss sticks that were made out of sandalwood were highly popular and earned an important position in the international market. 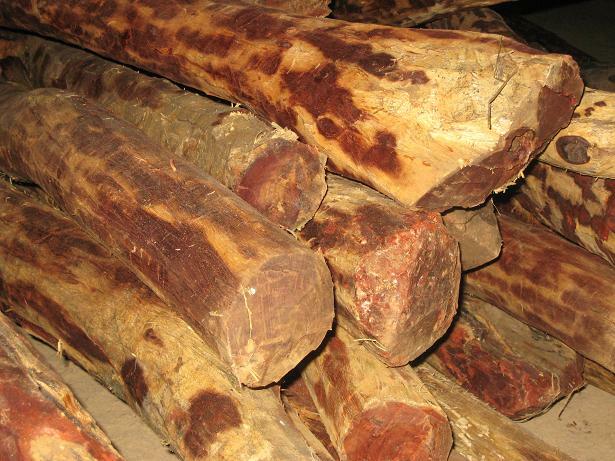 Sandalwood being aromatic by nature has a high value in the market due to the increasing demands in all over the world particularly in areas such as the Eastern Indian Ocean regions and Pacific. It has been found that there were 16 species of sandalwood trees available in these regions. From the past the uses of the sandalwood are quite vast; going back to the history of the sandalwood as perfume we can find some of the spectacular uses such as carvings, handcrafted ornaments and sacred objects as well. Out of not only the fragrances this wood provides but the religious and devotional belief by people upon the sandalwood, is playing a vital role in the increase of the utility. In the ancient times or past, this wood became the important part of religious tradition maintained by people and the utility of the wood revolves round the temple doors, carved furniture and the incenses developed out of the chips of wood. As a perfume this wood can be found in the form of various ingredients that are developed into different products with high intensifying fragrances that are all set in the markets acquiring an important position thus promoting the trade. 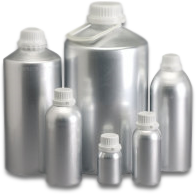 The major products that have high market value and are doing all the talks in the market are incenses, furniture and bathing soaps followed by lotions and body oils as well. In India this wood is found in plenty available in the entire southern region of the country with various uses that had been continuing till today and have a special mention found in the history of sandalwoods. 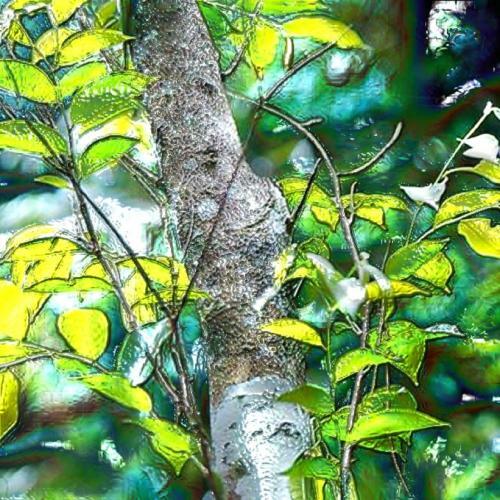 Among various woods, this sandalwood is quite unique comprising of some of the astonishing traits inhibiting certain aspects such as cultures, religions, medicines and fragrances etc. Apart from these, other important products that have been produced out of this wood are the wonderful and pristine religious artifacts and mala beads as well. The history of sandalwoods as perfume is providing immense knowledge regarding the thick cultural histories associated with various forms of medicinal practices that are carried out taking the ingredients of sandalwood. 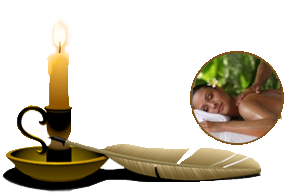 Sandalwood – the aroma therapy oil Therapeutic uses of Sandalwood Oil Sandalwood fragrance to de-stress Rediscovering the benefits of Sandalwood Oil Read More..
India is a country which is highly known for ayurvedic practice which has been continuing from the ancient times; this ayurveda is in fact, has a lot to do with the wonderful sandalwood. This sandalwood has been in a long association with the famous ayurveda. 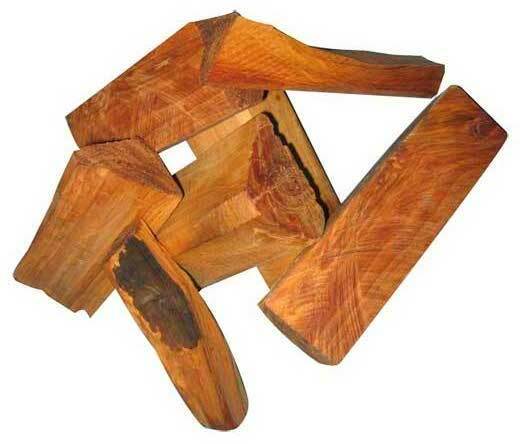 The most important part of sandalwood is heartwood present chiefly in roots of its tree. Sapwood produces lower quality oil. The older the tree the best heartwood we will get from it. For each extraction technique, the quality of the wood determines the quality of the final sandalwood oil. Sandalwood oil is highly known to people due to its medicinal properties; the oil extracted out of this magnificent useful wood is used in a variety of ways. 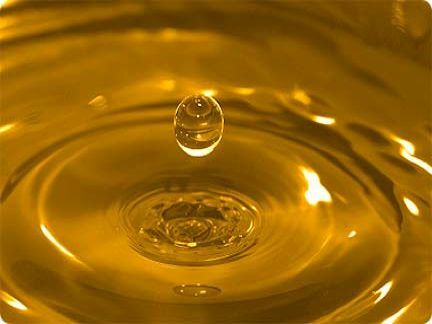 The major utilities of the oil are especially found in cosmetics, perfumes and sacred unguents.